Serving Lancaster, Elizabethtown, Ephrata, Manheim, Mount Joy, Denver, Lititz, New Holland, and all surrounding central PA areas (Lancaster, Dauphin, and Lebanon Counties). Call . Inspecting Lancaster, PA area homes since 2002, WIN Home Inspection provides complete and thorough home inspections. 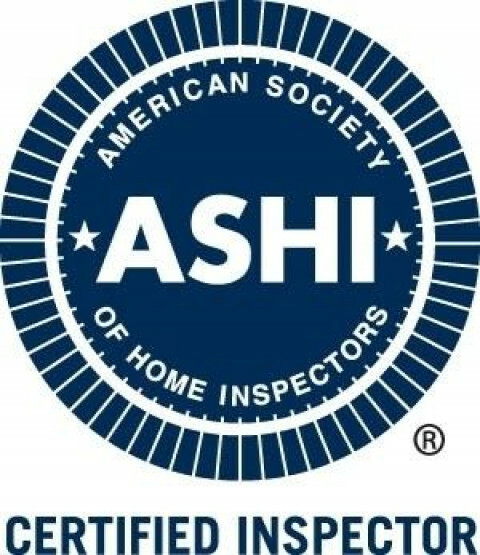 Matthew Steger, WIN Home Inspection owner, is an ASHI Certified Inspector and a Certified Level 1 Infrared Thermography. 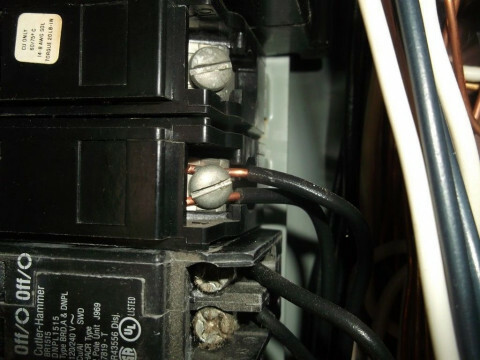 Digital photos and a computerized narrative report format make our inspection reports easy to read and understand. 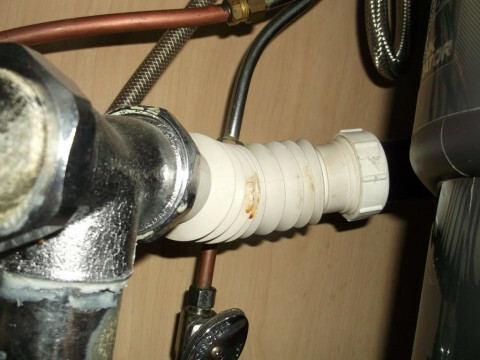 Regular preventive maintenance recommendations are provided as well. Same day inspection report provided via email and our website. 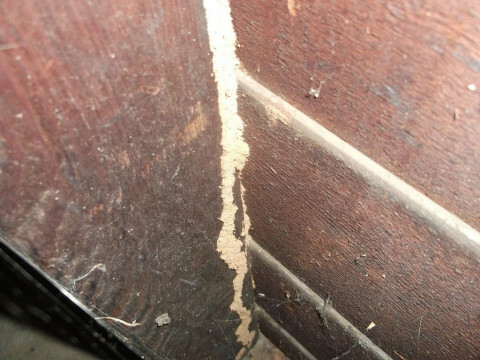 PA licensed to perform radon testing and Termite/WDI Inspections. Free 90 Day Limited Home Warranty & Free RecallChek offered to our home buyer clients. 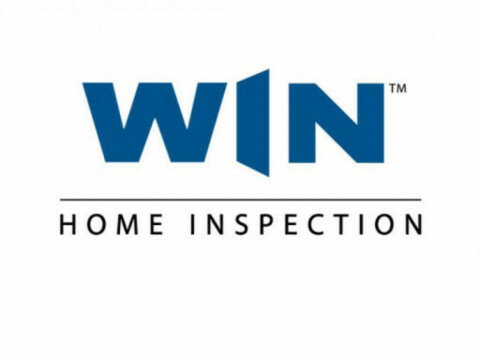 Whether buying or selling a home, call on WIN Home Inspection for a complete and unbiased professional evaluation of the home's major systems. 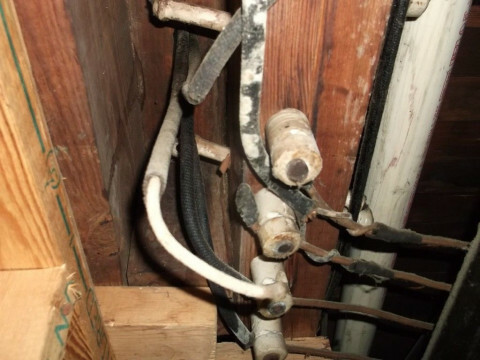 WIN also provides Preventive Home Maintenance home inspections for home owners wanting to know the condition of their current home in order to help lower utility bills, minimize future maintenance costs, etc. 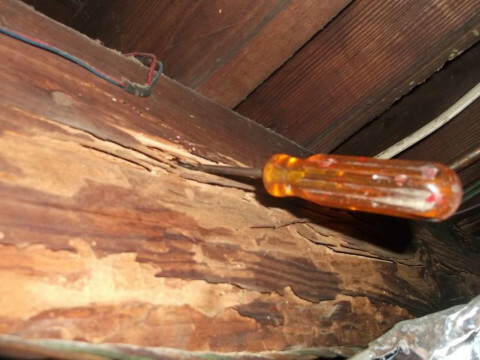 A great home inspection won't COST you money; a great home inspection will SAVE you money.